Is outsourcing your payroll right for your business? The key function of payroll is to pay employees accurately and on time. When businesses choose KashFlow’s Managed Payroll service, we achieve this for them with a cost-effective and accurate solution. 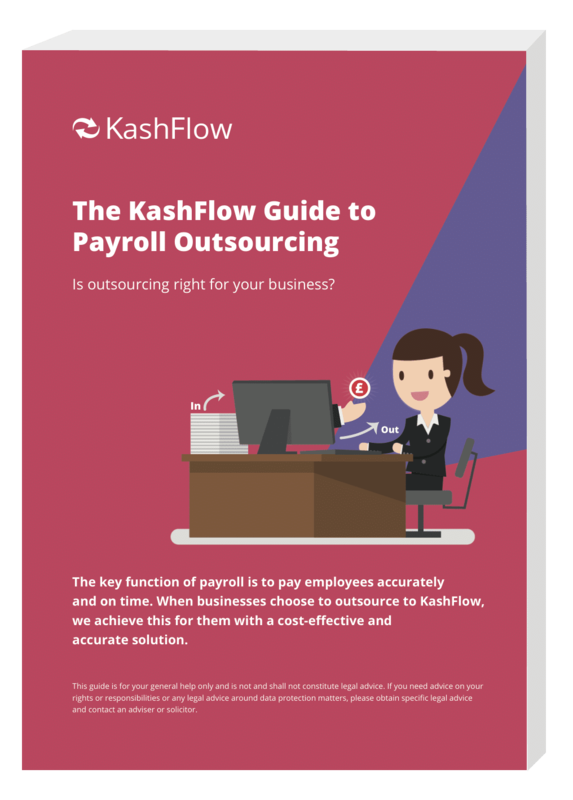 Download this free guide if you’re still unsure if outsourcing your payroll is right for you and learn about all the features and benefits a managed payroll service can bring. From first hires to full teams, KashFlow HR helps your business grow without increasing your workload.